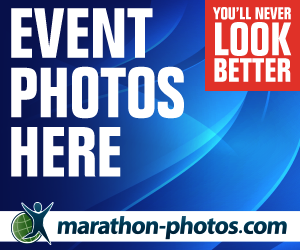 The Event Village will be open for the whole of the event weekend, from Friday 17th – Sunday 19th April 2020, with Race Pack Collection taking place on the Friday and Saturday. Here we welcome you to the Brighton Marathon Weekend. Thousands of runners, riders and supporters will kick-start their weekend together in a hive of anticipation and excitement. Situated next to the finish line, the Event Village is located right on Brighton beach. Click here for Google Maps. We kindly ask that all visitors to the Event Village are mindful of their impact on the beach. Please LEAVE NO TRACE and place rubbish in provided bins or take it home with you to discard of later. Race Pack Collection will take place in the Event Village on Friday 17th and Saturday 18th April 2020. Full details are available under ‘Participant’ on the individual event web sites or in the Participant Instructions. Maps for Friday, Saturday and Sunday will be uploaded here closer to the 2020 event. 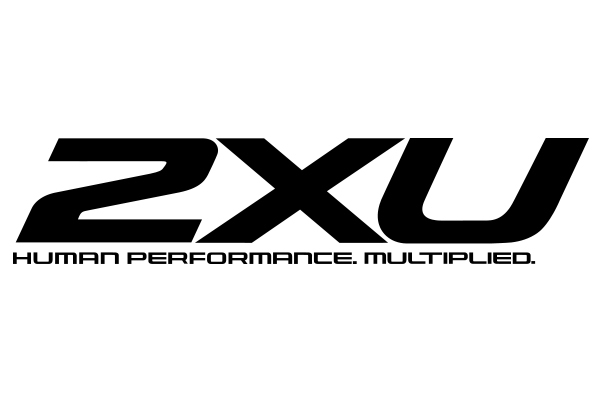 Listen to seminars from the experts in the 2XU Preparation Zone. Hosted by Official Coach, Nick Anderson, Official Physio Dawn Buoy and Official Nutritionist Nick Morgan, the team will offer tips and advice, answering your questions ahead of the big day. 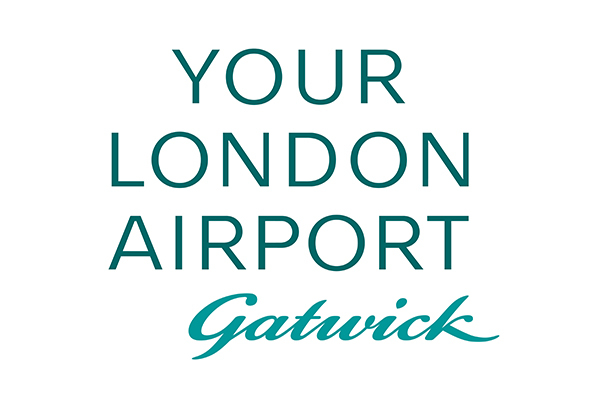 On Race Day participants in the marathon and 10k will be able to reunite with loved ones in the Gatwick Runner Arrivals Area in the Event Village. With numbered flags (1-12), this is the best place to arrange to meet friends and family after the event. Make sure you agree a number with them to meet at before you start the race. Enjoy a range of shopping opportunities, including official event merchandise, sportswear brands and more. You can pre-order your official Brighton Marathon Weekend merchandise online and collect in the Event Village across the Weekend. Massages will be available to book for Friday 17th and Saturday 18th of April, taking place within the Brighton Marathon Weekend Event Village. Pre-booking will open in 2020. We recommend that you book in advance to avoid disappointment. We will have a range of street food trucks and stands, as well as bars serving alcoholic and non-alcoholic drinks, spread out across the beach alongside deck chairs and picnic benches. There will be big screens on the finish straight and in the Event Village, broadcasting live footage from the course as well as event updates, good luck messages and videos from some of our runners and charities. You will be able to sign up for the 2021 Brighton Marathon in the Event Village, ahead of the masses and entries going live online. If you need assistance from our Event Team as a participant or spectator, look out for the Information Tent where someone will be able to help you. There will be ramps put into place for access to the Event Village from the main pavement for wheelchairs and families with pushchairs. There will also be a disabled viewing area adjacent to the finish straight. Disabled access toilets will be available within the Event Village. Taps providing drinking water will be installed at different points within the Event Village for all to use. Please use your own bottles or flasks to fill up here. Look out for the signs and check the Event Village map in your Participant Instructions or the Event Programme. If you are running for a charity or have joined a charity team, some will be setting up camp in our Charity Village within the Event Village. Here your charity will welcome you to their own unique tent, to give you the congratulations and pat on the back you deserve. You may also benefit from their on-site massage, refreshments and food. This is their chance to say thank you to you for all of your hard work!